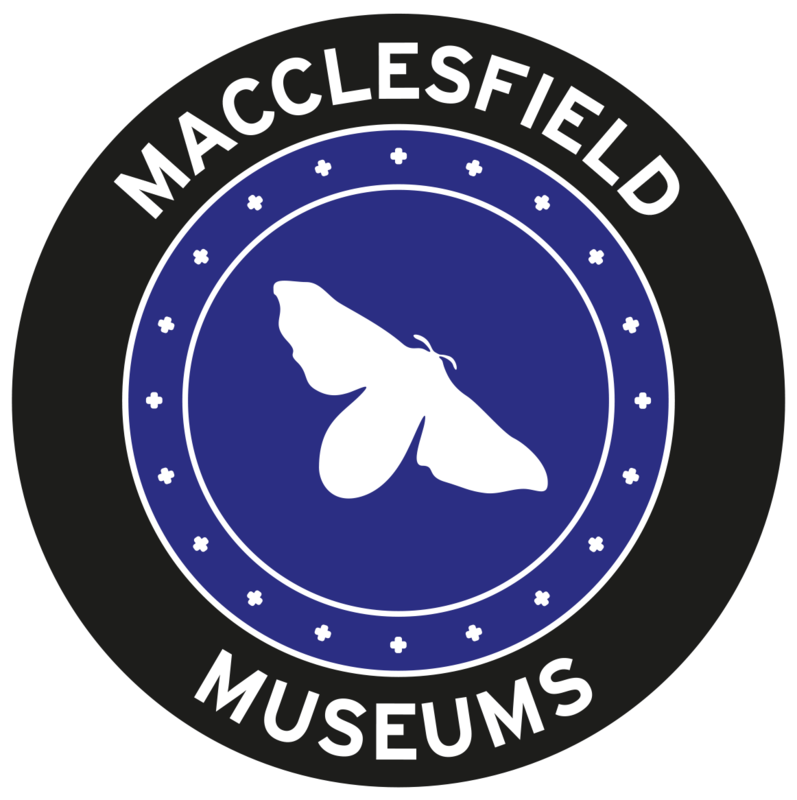 As part of the Esmée Fairbairn Collections Fund Silk and the Jacquard Legacy project, Macclesfield Museums are looking for young people (between the ages of 14 and 24 years) to become Young Ambassadors to help create an exciting new programme of activities, events and displays within the museum; all aimed at young people and delivered by young people. We want you to take ownership of your history and your collections. Tell us what you would like to see and do at the museum. Help us understand what the museum does well and what needs to be improved. Be part of the change. Are you creative? Do you love gadgets and tech? Are you a writer? Do you have a flair for the dramatic? Or do you simply love history and museums? Why not use your skills and passion to develop and lead a creative workshop? Help re-interpret our collections? Or create and deliver an exciting day event? We want you to take the lead in planning, developing and delivering a programme of summer activities, such as a series of workshops, a large event, a display or a digital resource; it is completely up to you. There will be further opportunities for training and a chance to go behind the scenes and discover our collection. This volunteer work can also go towards an Arts Award, Vinspired Award or equivalent. We would be looking to meet on the last Saturday of the month, starting 24th February at 11am – 2pm. Times may vary depending on the groups availability and additional days may be required during the summer when hosting the activities and events.